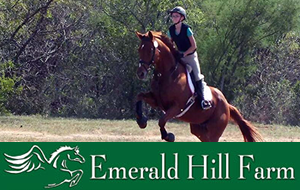 Hilltop Farm is a premier hunter/jumper boarding facility offering top-notch services and amenities. 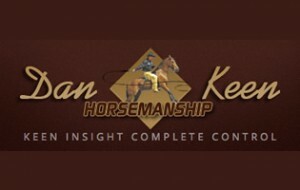 The health, safety, and well-being of your horse is the primary concern of our experienced and dedicated team of professionals. 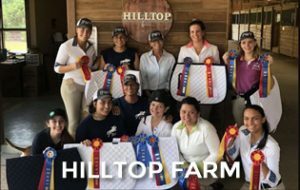 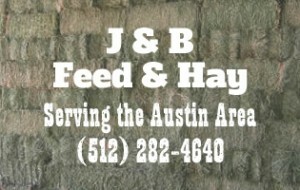 Hilltop Farm is proudly serves North Austin, Round Rock, Pflugerville, Georgetown, and surrounding areas.